Since the time I have moved to Dubai, I have ended up discovering numerous beauty brands. One such brand which I came across and absolutely loved it is Johara. Johara or Jewel in Arabic is an upcoming cosmetic brand, a venture of Sami direct group. Their skincare products are made up of botanical extracts and are sans Paraben and Sulphate. 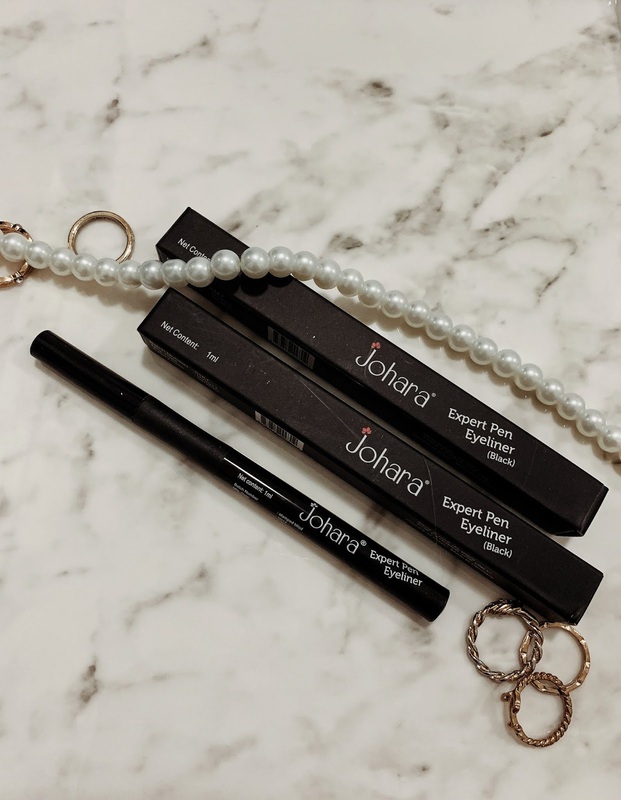 I received their Expert Pen Eyeliner and was eager to try it out, continue reading to find out about my views on the product.